I have written quite a few articles on ECDIS. And I try to be as detailed as possible. And all those articles on ECDIS are detailed enough. These articles need to be detailed because ECDIS is comparatively a new thing and information is neither easily available nor easily understood. But that is not the case with Navtor. Navtor is one of the simplest software to use with any of the ECDIS. Even if you have not used Navtor yet, I am sure that by the end of this article you would agree with me on its simplicity and ease of use. Read on to believe me what I just said about Navtor. a leading force in the provision of innovative e-Navigation solutions, and a total supplier of navigational products and services for the maritime sector. Every day we strive to make life easier for navigators, and safer, clearer and more efficient for shipowners, ship managers, and operators. If you have worked with Chartco, you might have noticed that the chartco does exactly the same. Yes, Navtor can be considered to be the competitor of chartco. But when it comes to the simplicity and ease of use, Hands down, Navtor has an edge over chartco. 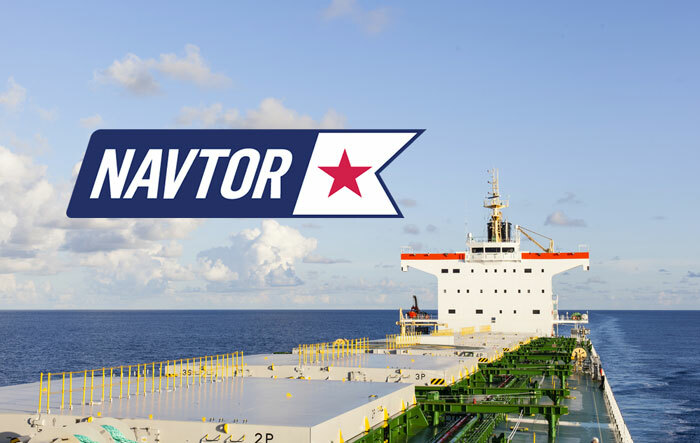 With Navtor, the ENCs for the ECDIS are ordered through Nav-Tracker software. Each ship will have the Nav tracker installed on a ship’s computer. User ID and password will be provided for logging in to nav tracker. 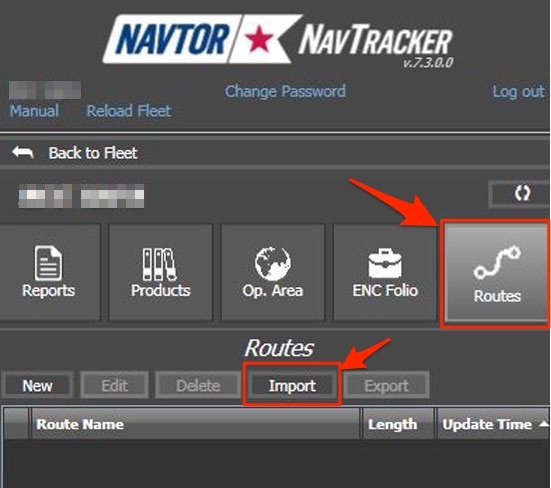 But before we understand how to order ENCs on Navtor, we need to understand few things used in Nav Tracker. The operational area is the ship’s trading area. Once set up, the Navtor will only send the corrections for the ENCs in this area. So it is important that the operational area is set up correctly. 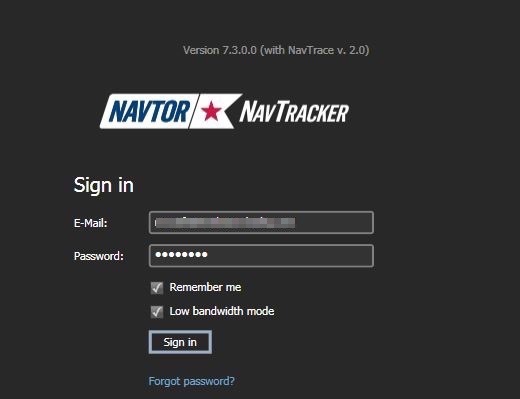 When you click on the Nav tracker icon, the login screen will open. 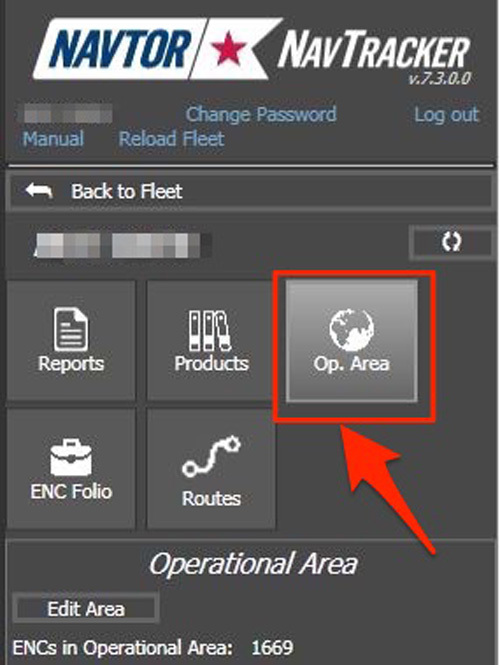 Once logged in to the Nav tracker, click on the operational area. This will show the operational area set in the Nav-Tracker. 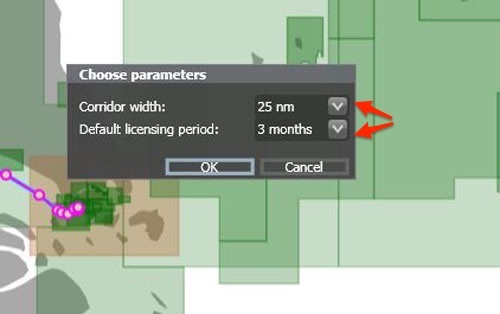 If we wish to extend the operational area to this, we can just click on the “Edit Area”, bring the mouse to the area that needs to be added and click on it. If you wish to select a smaller or larger area, you can zoom in or out on the screen. Similarly to exclude an area from the operational area, we can take the pointer to the operational area and click when it shows a minus sign on the area. Once the operational area is set, just click on the Save and you have set the operational area of the ship in the Navtor. You will receive all the updates for this area only. 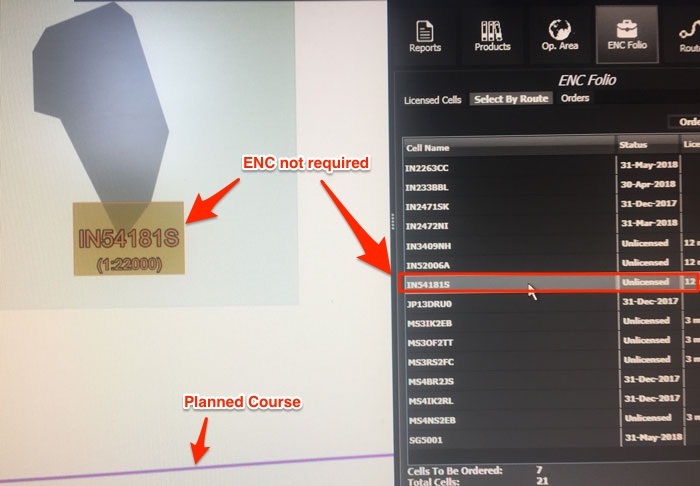 To order ENCs for a voyage, we first need to create a route in the Nav tracker. 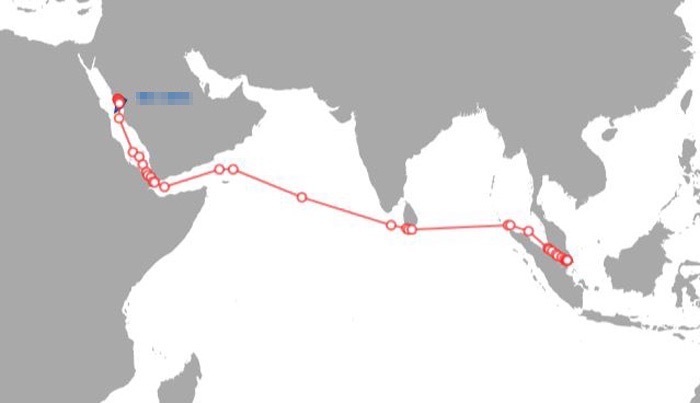 Let us say the vessel’s next voyage is from Yanbu to Singapore. 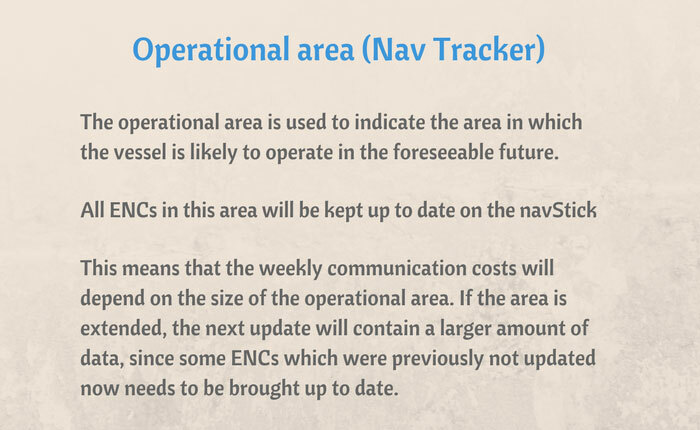 To know the ENCs required for this voyage and out of these ENCs the one not available or expiring, we need to have the voyage route in the Nav-Tracker. This route can either be created manually in the Nav-Tracker or imported as ECDIS route file. 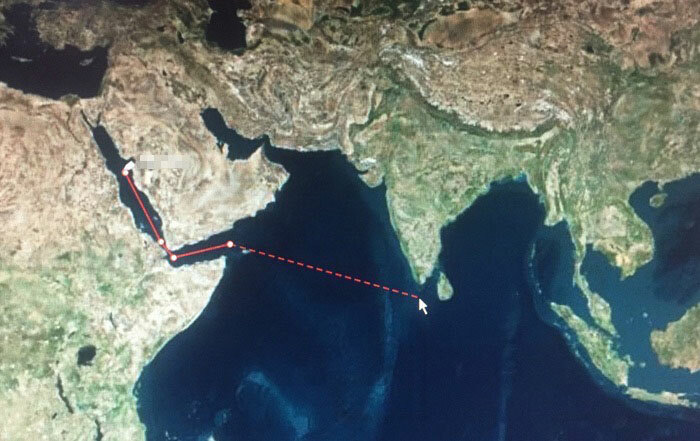 Store the route file (in this case Yanbu-Singapore route) from ECDIS to a USB flash drive. Connect this flash drive to the computer with Nav-Tracker. Choose the route file and click OK. This will import the route into the Nav-Tracker. 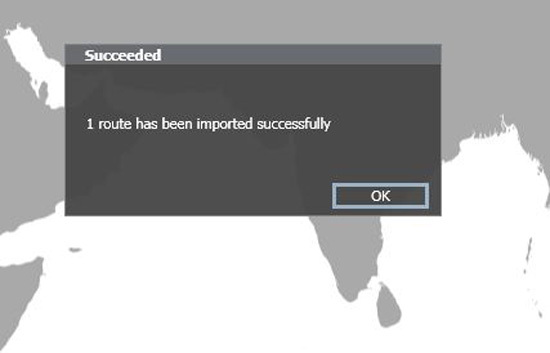 A success message will be shown once the route is imported. The imported route will be visible under the Route tab as well as on the map. 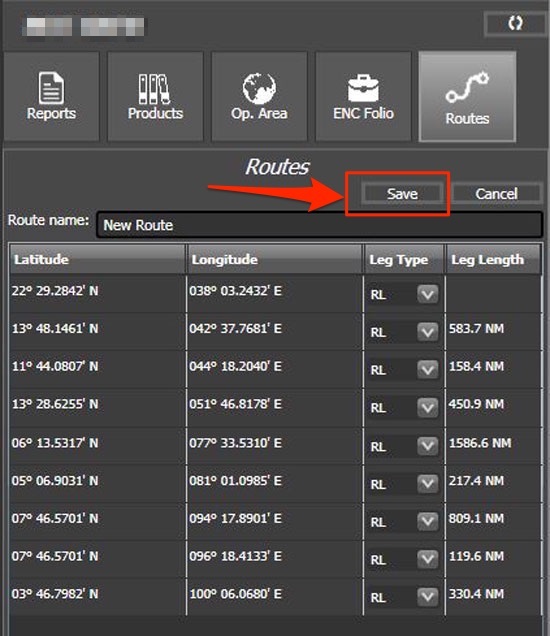 You can also create the route manually in the Nav-Tracker but importing the route is much convenient. To create the route manually, go to “Routes” and click on “New”. Now on the map in Nav-Tracker, take the mouse pointer to each of the waypoints and left click to add the waypoint into the route. This is similar to making a route on the ECDIS. Once all the way points have been added, just click save to save the route. Now before we move on to the process of ordering the ENCs on Navtor, we need to understand the concept of PAYS and non-PAYS ENCs. PAYS stands for Pay As You Sail. We do not need to order these ENCs. 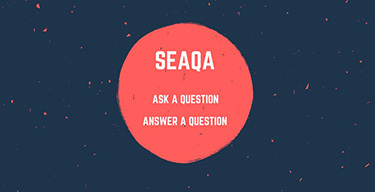 As and when you sail on these ENCs, the cost is automatically billed to the ship operator. 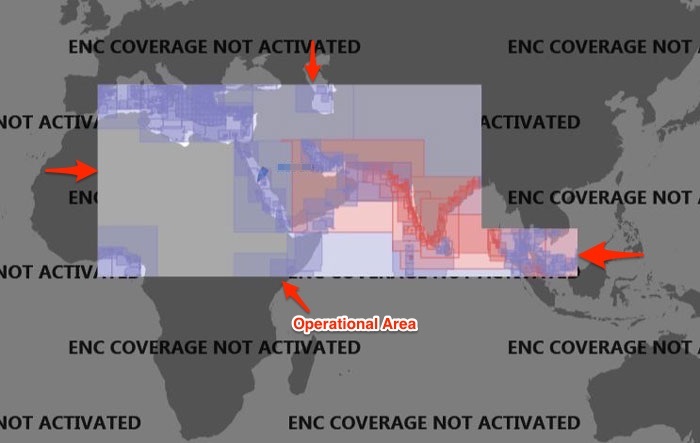 Vessel’s position is tracked to know the ENCs actually used by the vessel. All these ENCs (PAYS ENCs) for the set operational area are already there in the ECDIS. Navigators can use these ENCs for making the passage plan and other planning purposed without any cost to the operator. Ship operator only needs to pay when the ship actually uses these ENCs for navigation. There are few handful ENCs issuing countries that have not agreed to the PAYS system. 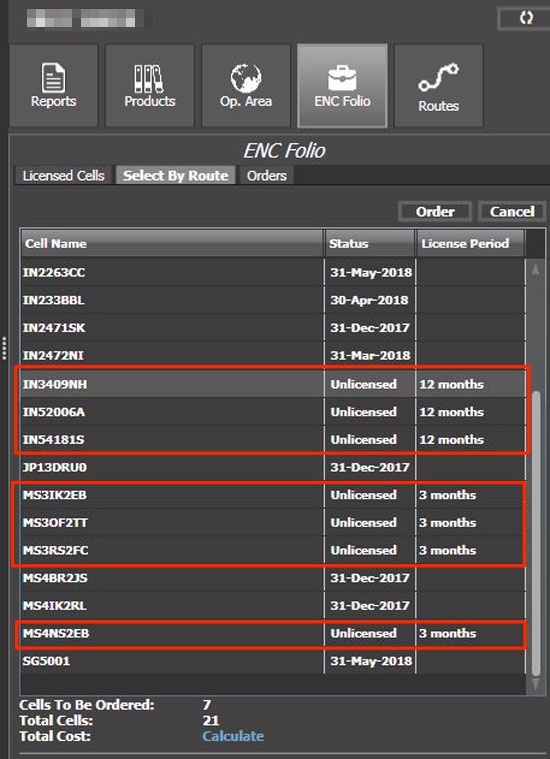 So these ENCs are not available for PAYS. These ENCs need to be ordered beforehand during the passage planning process. 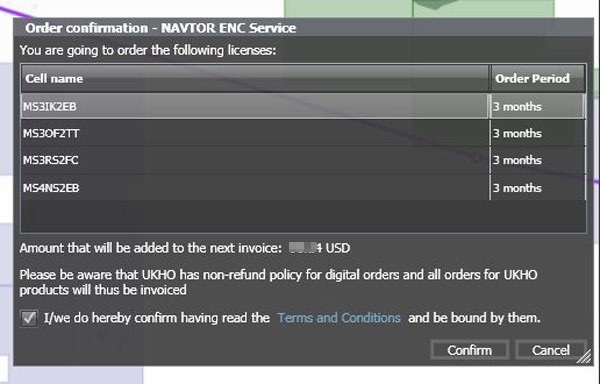 We are ready now to understand the process of ordering ENCs on Navtor. As we understand now, we do not need to order PAYS ENCs. It is only Non-PAYS ENCs that are required to be ordered. 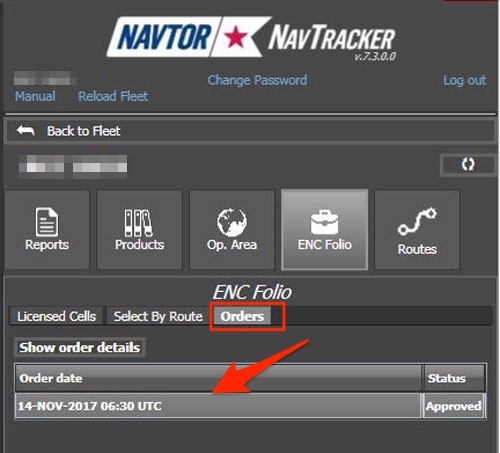 To order the required ENCs, go to “ENC Folio” option in the Nav-Tracker. From the list of the route, select the route you wish to order ENCs for. 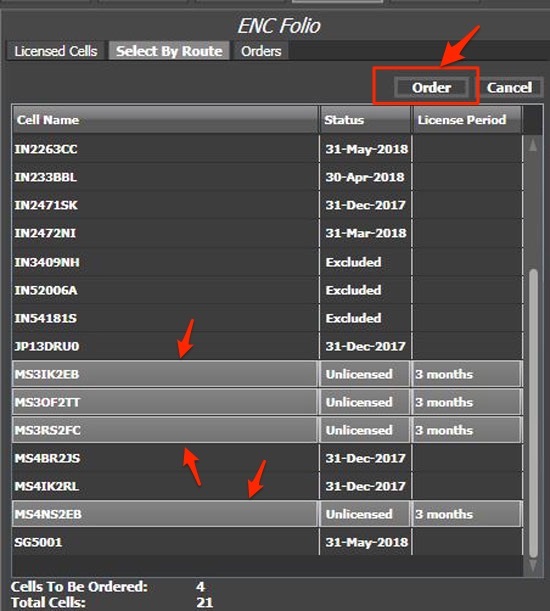 Then click on the Order/renew licenses tab. Corridor width is the distance from the planned course line for which we wish to have the ENCs. Once we choose parameters and click OK, this will give us the list of required non-PAYS ENCs for the voyage with their status. As we can see there are 7 ENCs that we need to order. If you click on any of these ENCs, it will show the location of this ENC on the map. Check each of these ENCs to ensure that these will absolutely be required. 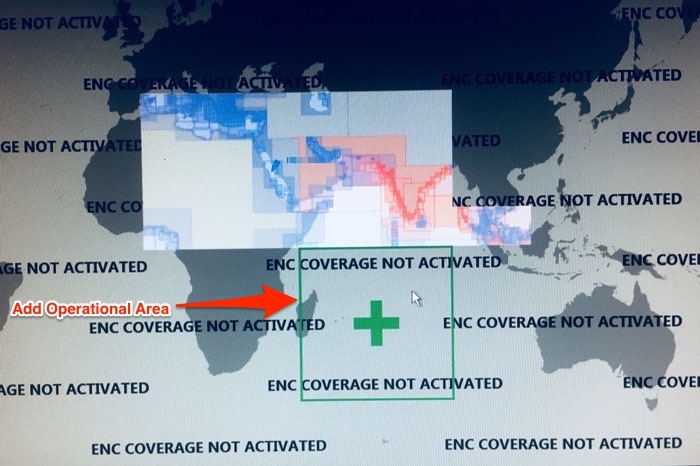 For example, ENCs such as for this area may not be required for this voyage as this ENC is large scale ENC for an area which is not relevant for the voyage. I want to remove this ENC from the order. 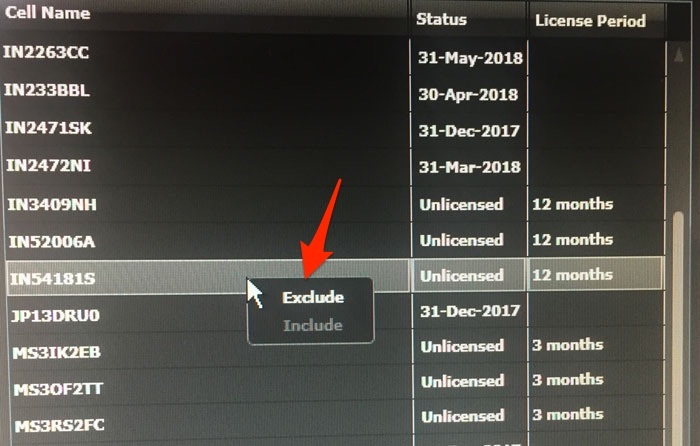 To remove, just right click on the ENC and select “Exclude”. Once you have finalized the list of ENCs to be ordered, Select these ENCs and click on “Order”. This will ask for the “order confirmation”. Click ‘Confirm” to create the order. This order can be found under the “Orders” tab. We have successfully created the orders for ENCs for the next voyage. The requested ENCs will be delivered in next update in the Navbox. We have ordered the required ENCs for the voyage. But we need to get these and transfer to the ECDIS. The Nav box is the software installed on the computer that contains all the ship’s ENC data and its updates. If this NavBox is connected with the ECDIS, all the updates will automatically be transferred to the ECDIS. Navigators do not need to do anything with respect to updating the ENCs for weekly corrections. 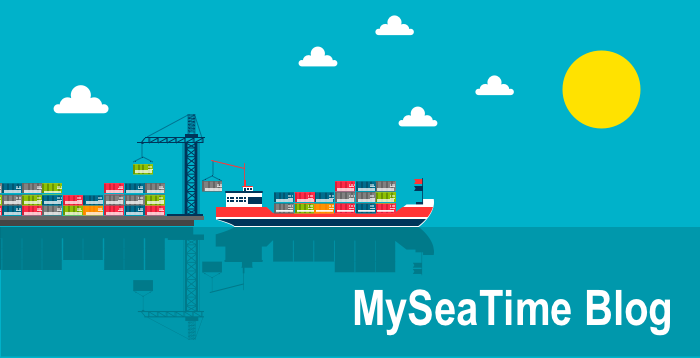 If the ship’s NavBox is connected to the internet, the ordered ENCs will be available within one hour of ordering. 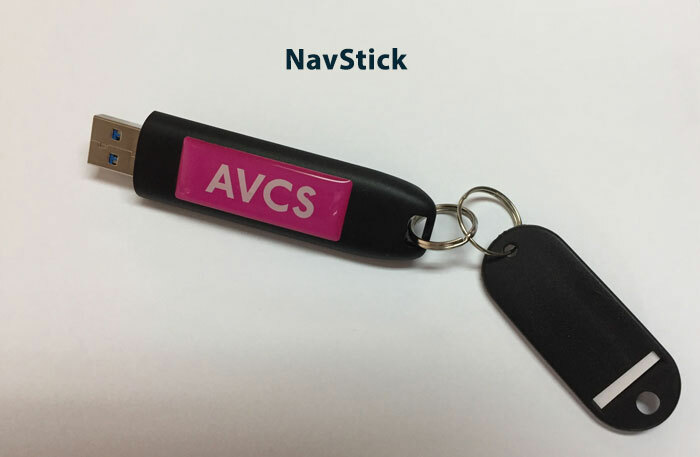 NavStick is the USB drive provided by Navtor which need to be updated every week for the weekly corrections and whenever new ENCs are ordered. NavStick is updated (Synchronised) with a software called NavSync. 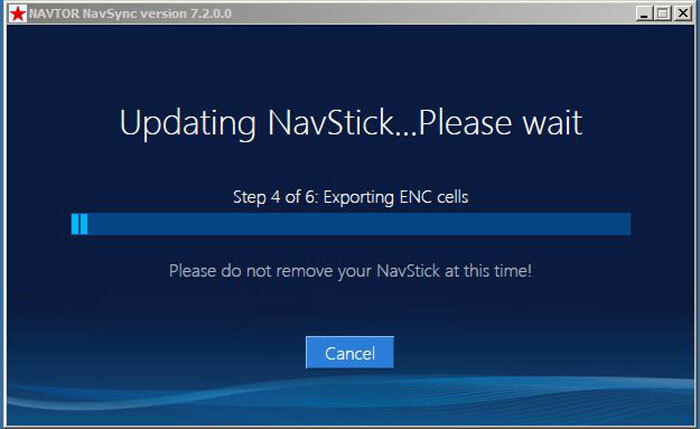 This is how NavSync and NavStick work together for updating ENCs. The synchronization process is as simple as 1,2,3. Yes, you heard that right. No need to update AIO separately and no need to update base cells. All will be collected automatically by updating the Nav Stick and then transferring it to ECDIS in one go. To Update the NavStick with latest updates, insert the NavStick to the computer with NavSync software. Make sure that the internet connection is available on the NavSync computer. Open NavSync and it will show if the new updates are available for the NavStick. These updates will include permits for any new ENCs ordered. 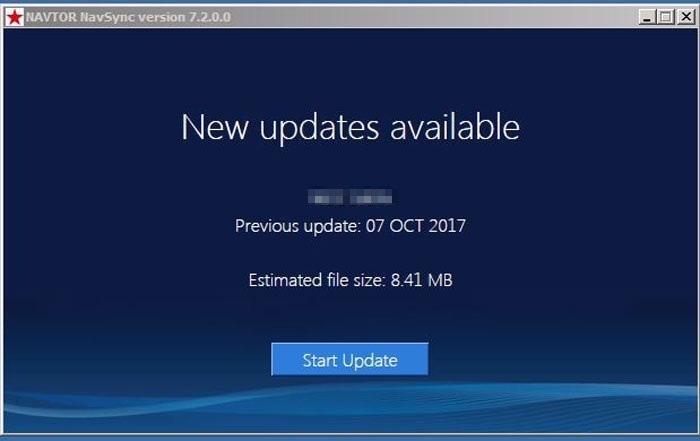 Once it shows new updates as available, click on “Start Update”. It will start the updating of the Nav Stick. Now the Nav Stick is ready with new updates and can be used on the ECDIS to install these updates. 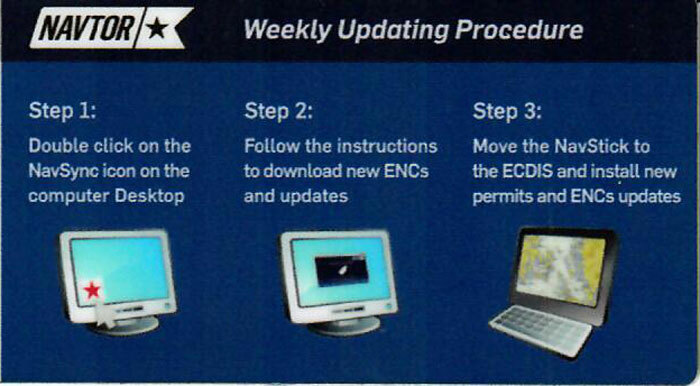 Each make of ECDIS have their own instructions to install updates and we need to follow these instructions. In fact, I have covered that in of these blogs. 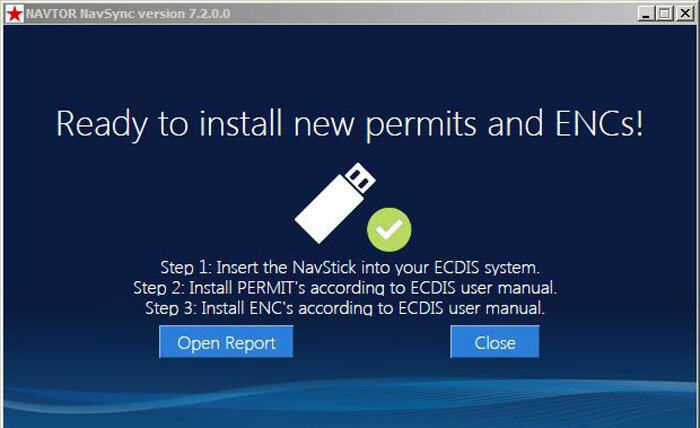 Navtor is the most simple way to order the ENCs for the ECDIS and keep the ENCs updated. 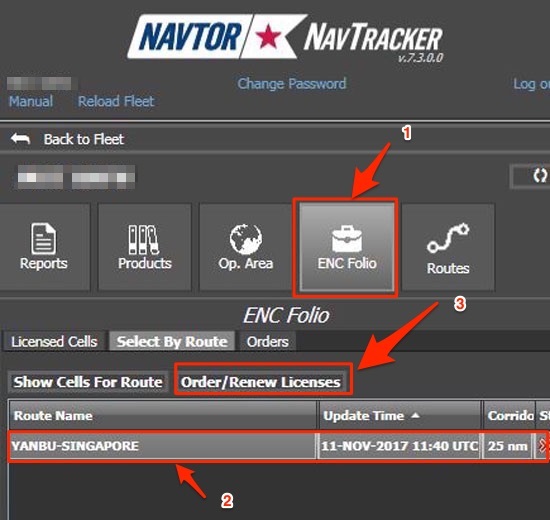 Nav-Tracker software from Navtor handles the ordering part for the ENCs. Nav Sync is the easiest way to keep the ENCs updated. Whenever new updates are available through Nav Sync or Nav Box, the ship will get a notification email. Then we just need to connect the Nav Stick to the computer where Nav Sync is installed. The Nav Stick will get updated and we can simply insert this Nav Stick to the ECDIS to update ENCs. To update ENCs on the ECDIS we just need to follow the instructions of the ECDIS maker. Welcome to the world of high tech shipping industry. thankyou sir. the owners just installed navtor onboard our ship and this will help me alot as a second officer. 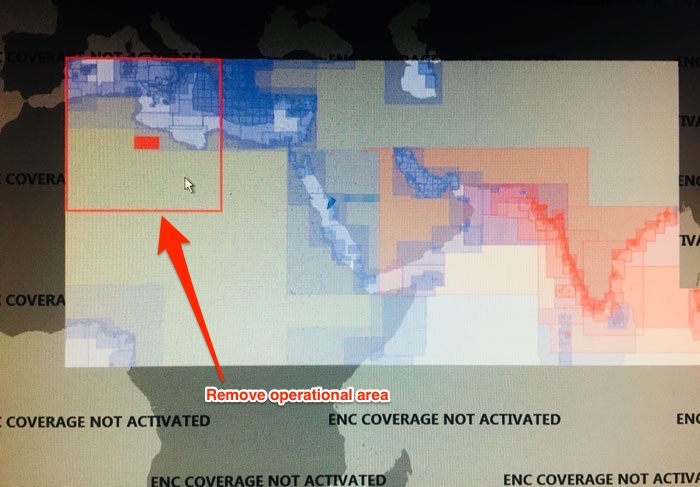 How to determine whether ecdis is corrected up to date?